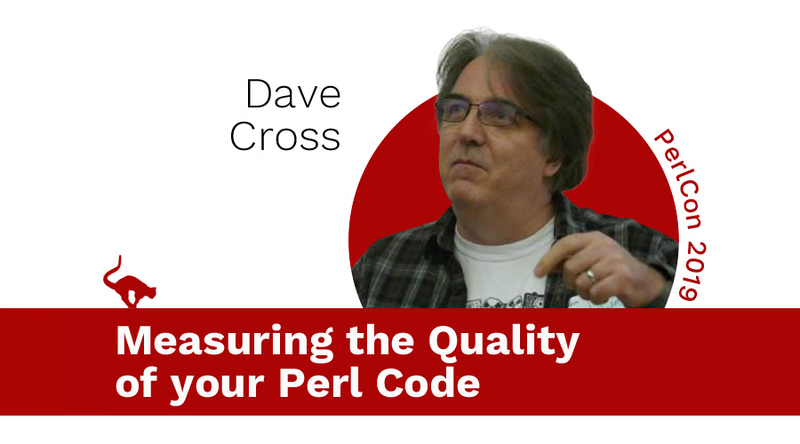 A few suggestions of ways you can measure the "quality" of your Perl code. Because once you can measure something, you can start to improve it. We'd all like to write "better" code. But how do you know what "better" means? And how do you know how well your current code scores on whatever scale you choose? In this talk, we'll look at some possible measures for the quality of your code and come up with some ways to incorporate this measurement into your development process seamlessly. Taking action to improve those numbers is left as an exercise for the audience.